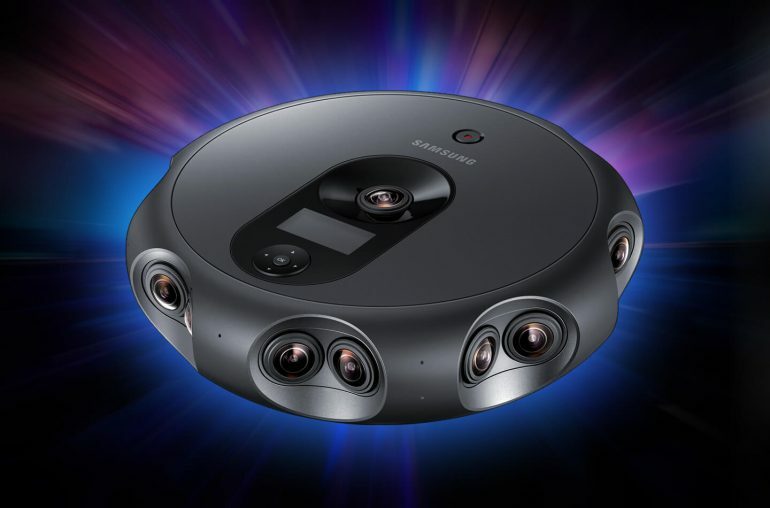 Samsung 360 Round: a new portable camera system to capture or stream high-quality 3D content. Designed for VR specialists. Back in August a trademark application unveiled the coming of a Samsung 360 Round camera. At the time, we could only speculate this could be an advanced 360-degree camera with VR capabilities. But luckily we didn´t have to wait long. At the annual Samsung Developer Conference (SDC 2017) in San Francisco, the Korean manufacturer has revealed all details about its professional 360 video camera. 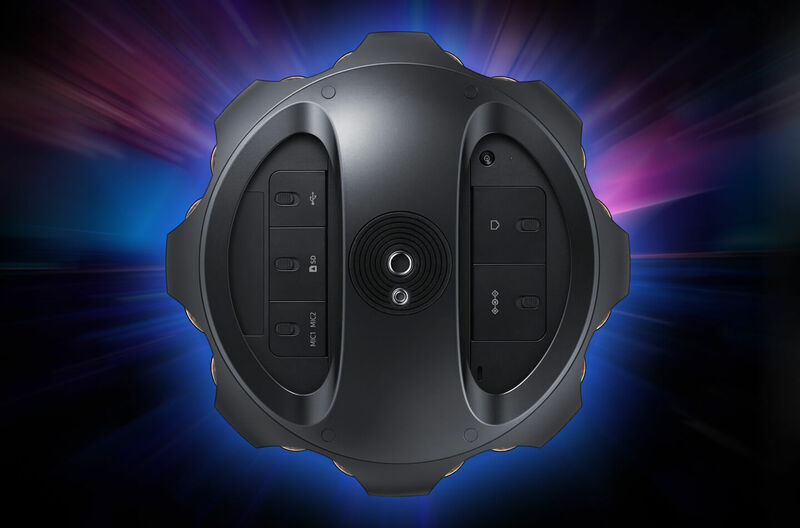 The Samsung 360 Round uses 17 camera lenses – eight stereo pairs positioned horizontally and one single lens positioned vertically on the device – to livestream 4K 3D video and spatial audio and create breathtaking 3D content with depth. The growth of 360 content platforms as well as the spread of 360 videos through online media, has increased the need for high quality 360 videos among VR content creators. 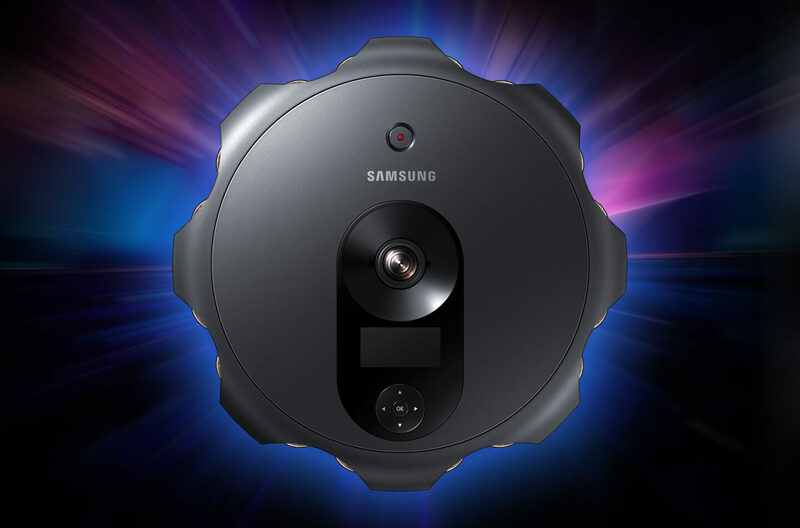 The new 360 camera system from Samsung is the first product to meet these needs by combining 360-degree imagery with advanced 3D depth at a reasonable price compared to professional 360 cameras from other manufacturers. The Samsung 360 camera features IP651 water and dust resistance for use in everyday weather conditions and an innovative design to reduce weight and eliminate background noise. 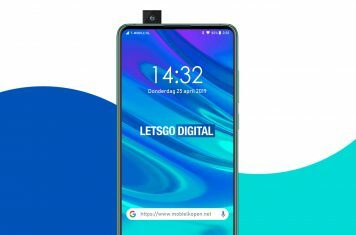 The device comes bundled with computer software for controlling and stitching VR content and a content management software solution that allows VR content creators to transform virtual reality through a complete portfolio of advanced features. Samsung 360 Round combines high-quality images with a premium design. The device can be upgraded with external storage. The Samsung 360 Round provides long lasting shooting for any sized project. The 360 camera offers 3D images with a 4K camera, thanks to 17 paired lenses that capture a 360-degree view for a complete 3D experience. The VR camera system enables live streaming with little-to-no latency and broadcasts easier than ever before.